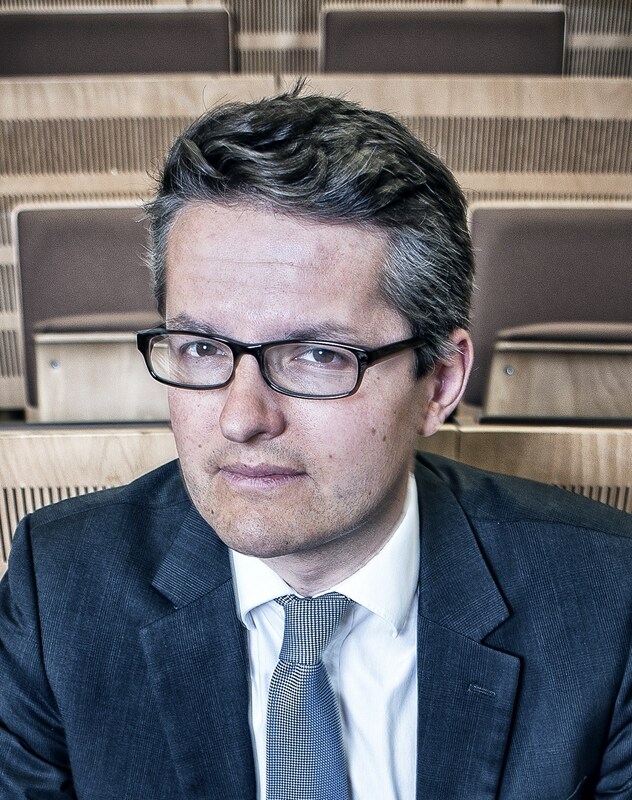 Jérôme Jamin (PhD) is Professor at the University of Liège where he teaches Political Science through differents courses and conducts research on the concept of “Democracy”. More precisely, he works on populist, fascist and far right parties and focus on the ideology of the extreme-right through conspiracy theories. Among others, he published books on conspiracy theories in far right political speeches in both Europe and the United States (L’imaginaire du complot, Amsterdam University Press 2009, and La concurrence mémorielle, Armand Colin, 2011).